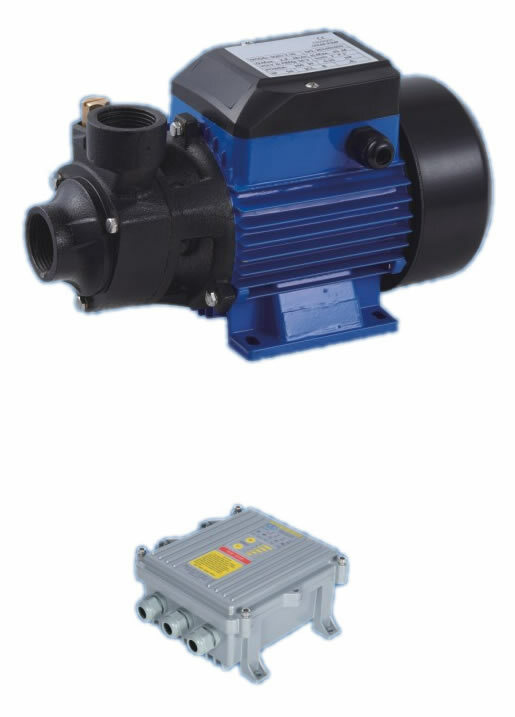 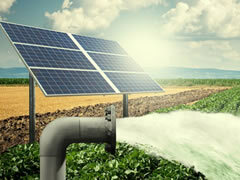 We produce high quality solar water pump, which is our core business. 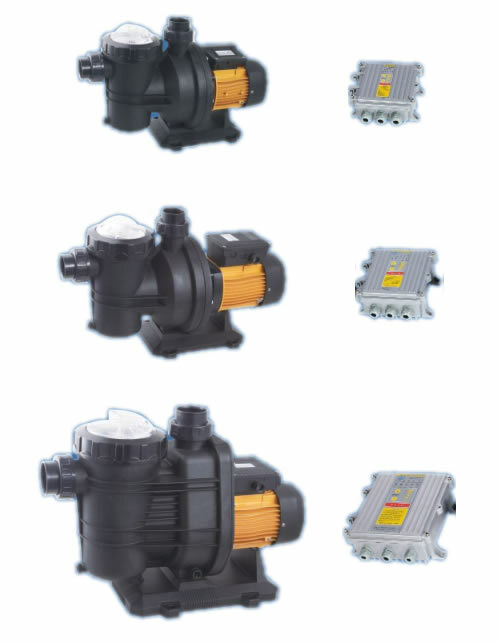 For any pumping needs, whether it is agricultural irrigation, oil, and personal home use, we have a reliable solution. 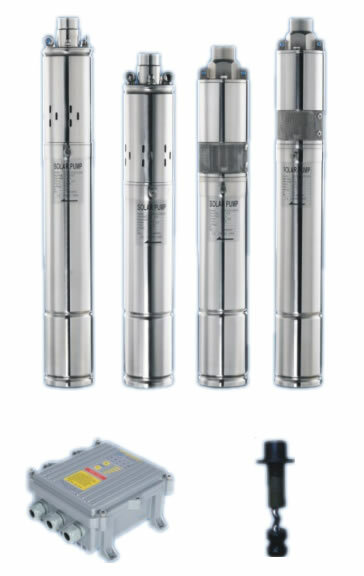 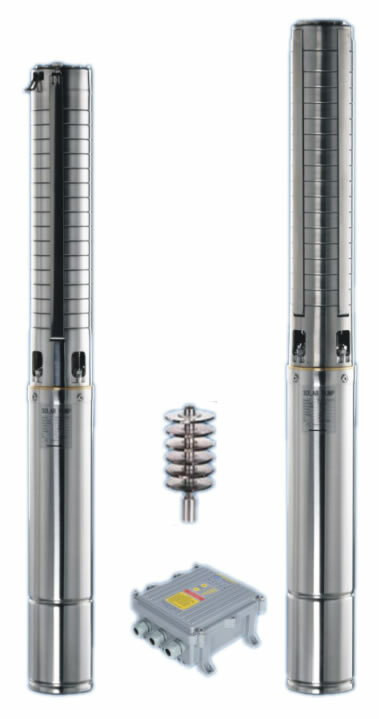 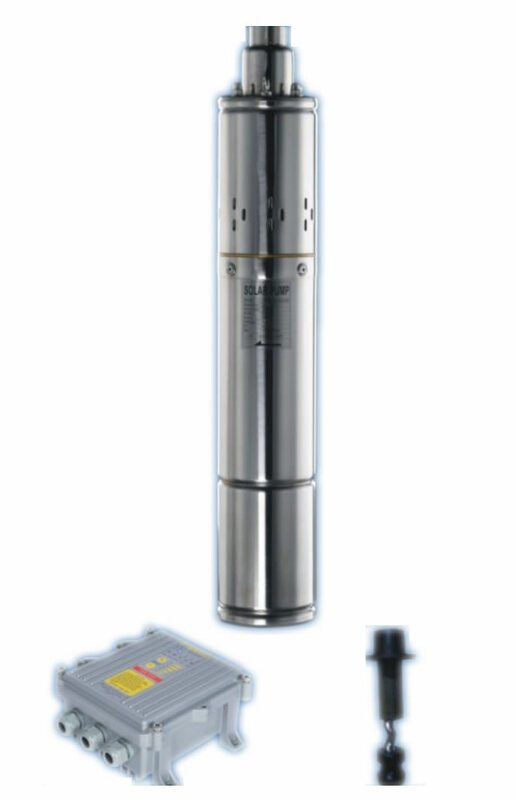 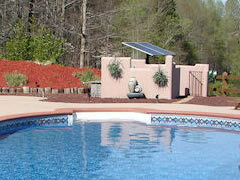 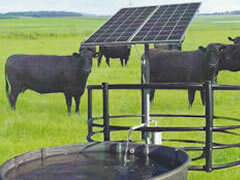 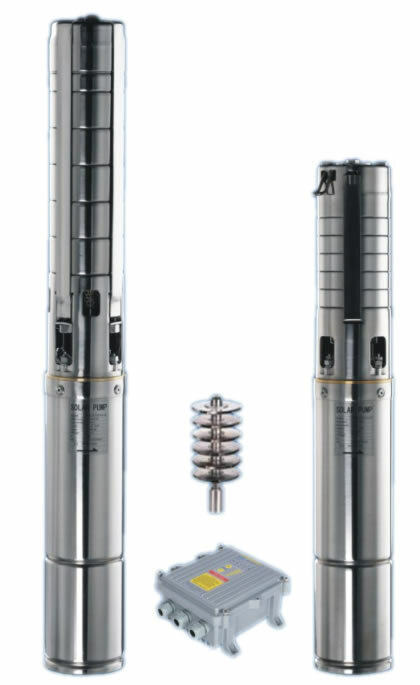 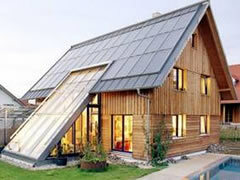 We provide users with the most economical, reliable and environmentally friendly solar pump system. 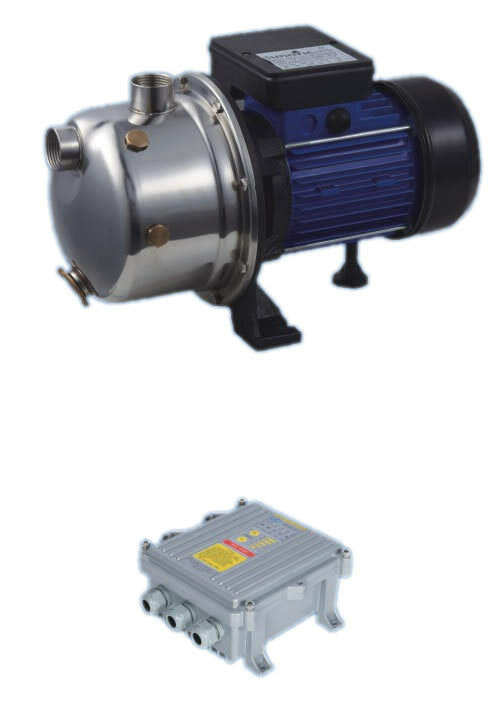 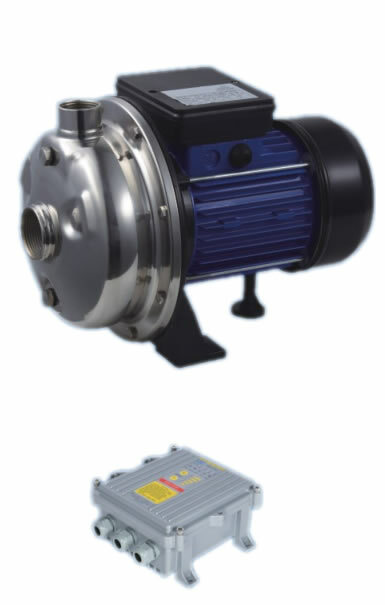 Because of use solar energy, when sunlight is available, the Solar controller matches maximum efficiency of solar power to the pump, the pump will continuously have to start working very economical, no cost.